Stripe Rite offers an incredible amount of asphalt marking services to suit your needs. 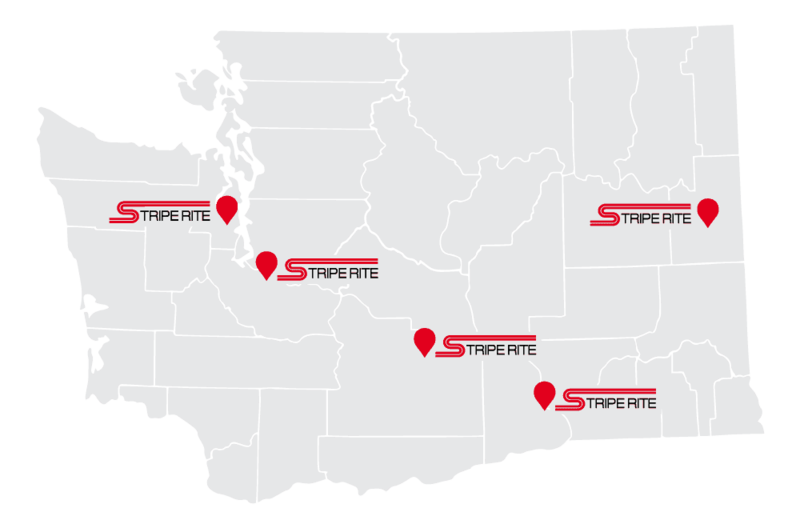 With multiple locations, Stripe Rite is able to provide services throughout Washington, Oregon, and Idaho. These are just a few examples of the services Stripe Rite offers. Stripe Rite has the tools and full list of asphalt marking services to complete your project, big or small.